The new Toyota Corolla GR Sport joins the Japanese automaker’s European GR Sport range. 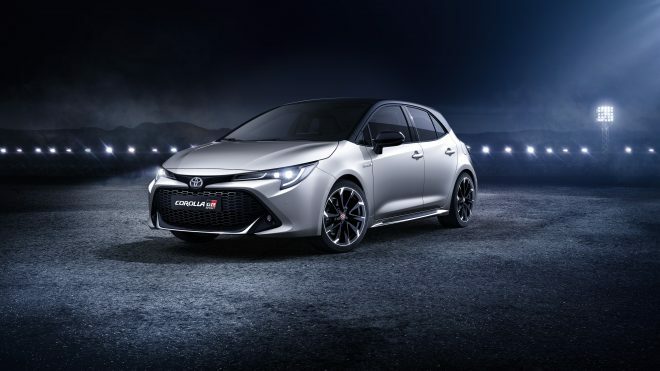 Toyota will launch the Corolla GR Sport and Corolla Trek at the upcoming Geneva International Motor Show. The Corolla GR Sport is a sportier variant of the humdrum Corolla that injects some of the passion of Toyota Gazoo Racing. 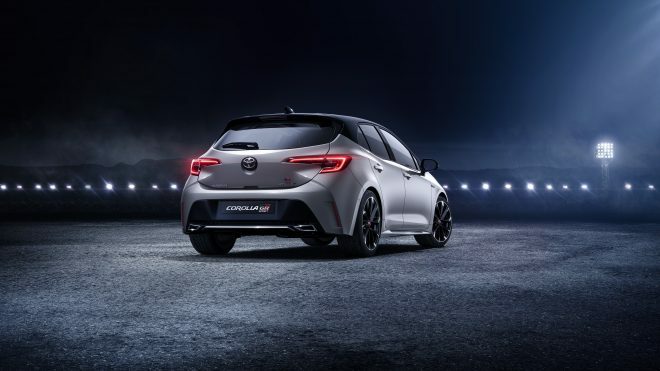 After the introduction of the Yaris GR Sport at last year’s Paris motor show, the Corolla GR Sport is the second model to join Toyota’s European GR Sport range. 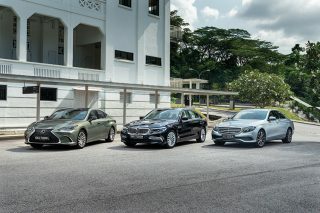 Available on both Hatchback & Touring Sports models and with a choice of 1.8 or 2.0-litre hybrid powertrains, the new GR Sport has unique, sporting design cues targeting younger customers. 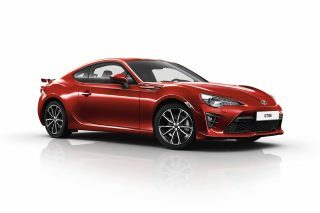 The Toyota GR Sport will be available with a choice of 1.8 or 2.0-litre hybrid powertrains. The Corolla GR Sport features unique style elements including a new front grille with dark chrome finish and unique lower skirts, side rockers and rear diffuser. 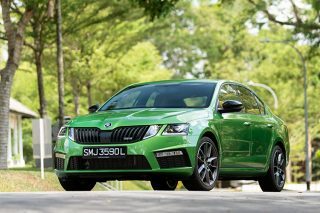 The grade also adds bespoke 18″ machined alloy wheels, rear privacy glass, fog lamps, LED headlamps and a dedicated exterior colour Dynamic Grey with bi­tone execution. 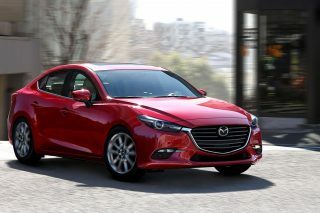 On board, the GR Sport is equipped with model-­specific Sport seats in black fabric with leather­like bolsters, which may be optionally upgraded to full leather upholstery. It also features black and red stitching on the instrument panel, steering wheel and shifter. 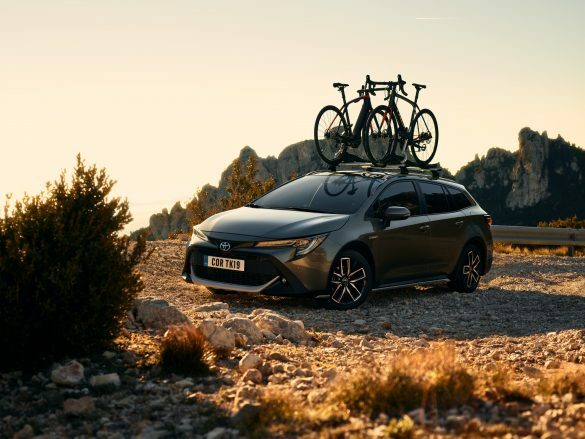 Meanwhile, designed for active lifestyles and outdoor pursuits is the Corolla Trek variant, available only on Touring Sports models with a choice of 1.8 or 2.0-litre hybrid powertrains, reflects the growing popularity of crossover­type, rugged looking vehicles within the European C-­segment. The Corolla Trek came about in a collaboration between Toyota and Trek Bicycle. 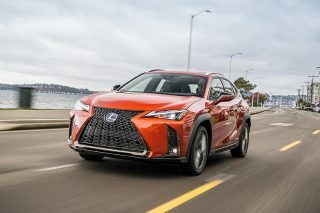 “This partnership brings together two brands that have similar environmental values to offer complementary mobility solutions,” Toyota said in a press statement. Founded in 1976, Trek Bicycle is one of the world’s most popular bike brands currently selling about 1.5 million bikes per annum globally. 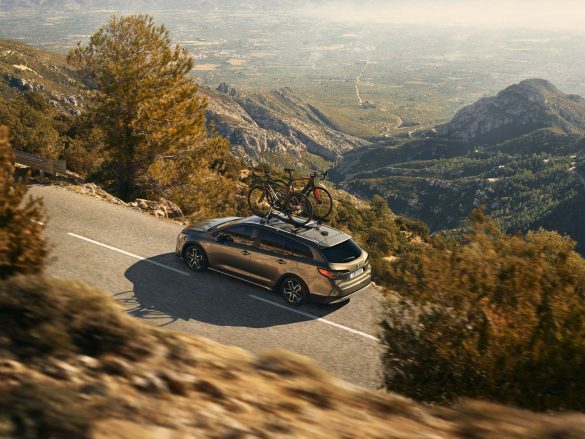 Cementing their partnership, Toyota has signed an agreement with Trek to provide Corolla Trek vehicles as support cars for Trek­-owned Trek­-Segafredo World Tour Men’s and Women’s Teams, during European bike racing events. 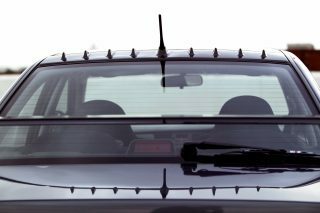 Targeting active lifestyle families with outdoor hobbies, the Corolla Trek features a 20mm taller ride height for greater ground clearance. It builds on the Corolla Touring Sports with unique crossover style elements including front and rear underrun, bespoke 17″ machined alloy wheels, rear privacy glass, fog lamps and LED headlamps. Inside, the Corolla Trek is equipped with a 7­-inch TFT infotainment screen, model-specific, two-­tone fabric seats and matching wood deco elements. 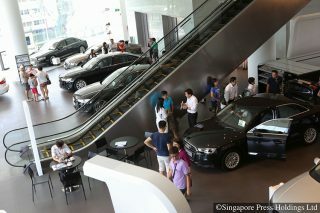 There is no news yet whether both models will make their way to Singapore.